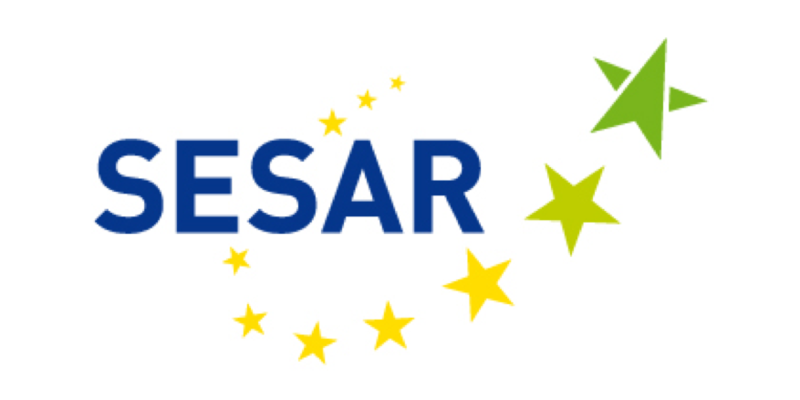 R-SYS is proud to announce that it has become a member of SESAR (Single European ATM Research) family. The membership was honoured, based on R-SYS‘ long-term experience in producing air traffic management (ATM) systems. 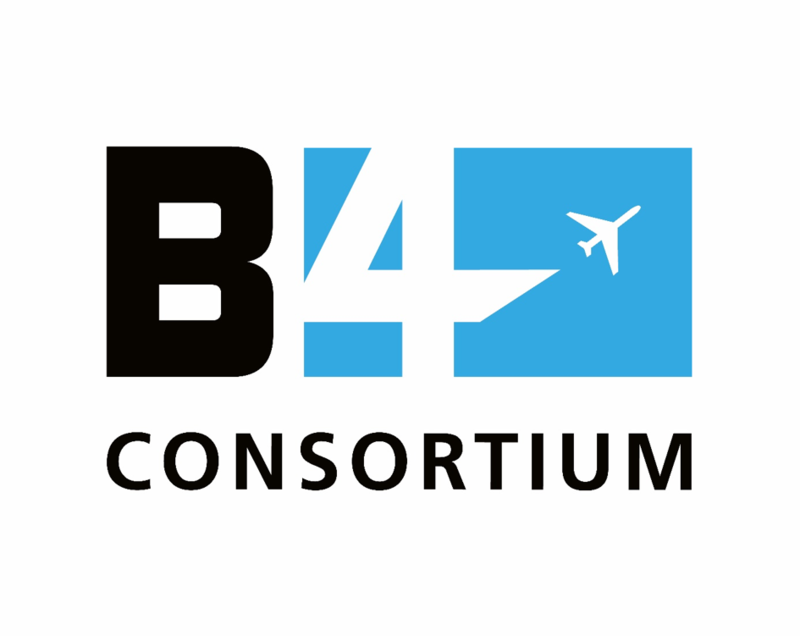 The company R-SYS will work as a third party link under a Public /Private Partnership agreement for the Slovak Air National Service Provider, company LPS and B4 Consortium in several SESAR Joint undertakings (JU) projects. The core of R-SYS activities are supposed to be projects oriented to airport safety nets, total airport management, remote tower operations and flight information services for low traffic density areas and airports for the General Aviation environment. R-SYS 87contribution is aimed toward operational assets, first hand experts and tests, as well as validation assets to common activities. SESAR is a collaborative project to completely overhaul European airspace and its air traffic management. 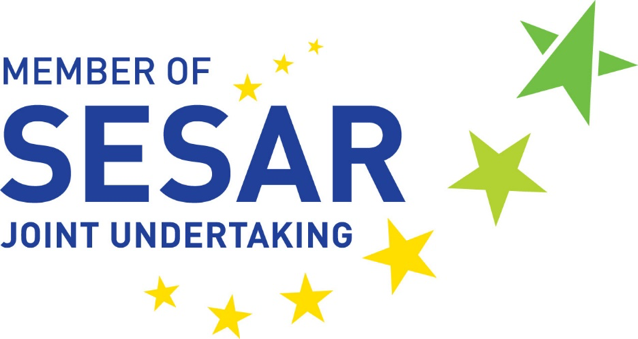 SESAR JU is the European public-private partnership managing common and effective development of high-performance ATM infrastructure supporting the improvement of safe and environmentally friendly air transport.